This article is continuation of previous article, So please read the previous article to know how to setup the project. Once user registration done, user's login id and password will be activated by changing user account's status as "active". Here I am using BCrypt algorithm to hash passwords. 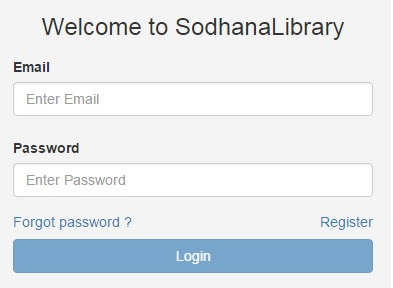 While user registration, password will be saved in hash form so that database administration team also cant find what exactly the password is. 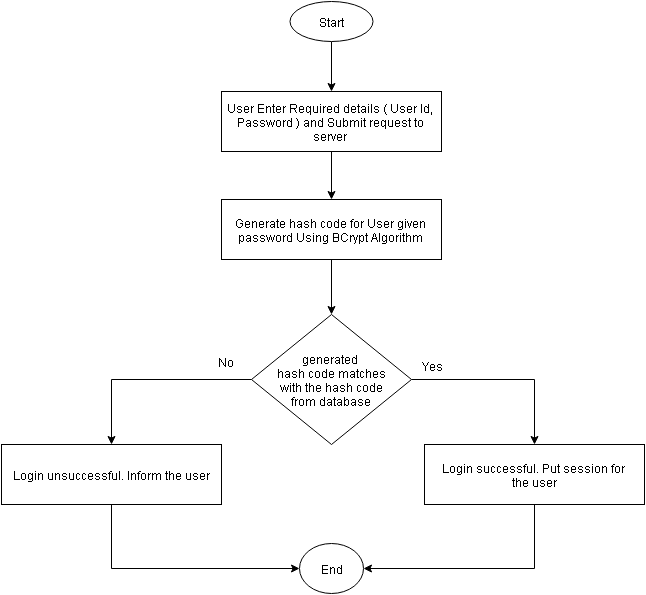 Whenever user enter credentials, system will use same algorithm to hash password, and verifies with hashed password in database.Find below for flow of the program. select USER_ID, EMAIL, FIRST_NAME, LAST_NAME, STATUS, CREATED_TIME from DEMO_USER where EMAIL = ? and PASSWORD = ?